There are so many aspects to the TDS Community. In addition to our academic classes, 80-90% of our Middle School students are involved in the Athletics Program. Within our school community, students and parents participate in drama productions, art shows, sing-a-longs, science fairs, in-school community service activities, book fairs, festivals, the After School Enrichment Program, the Science Expo, monthly all-school assemblies, dances, the buddy program, the Fall Carnival, and more. 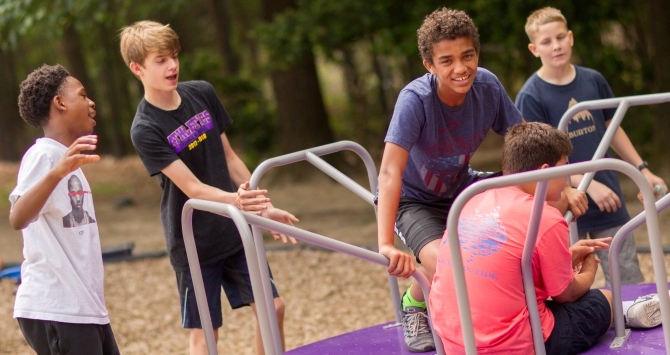 Our school community connects with our larger community through field trips, overnight trips, Grandparents & Special Friends Day, athletic contests, 5K races, and community service activities, to name a few. To find out about upcoming events, visit the main TDS Calendar. To volunteer, visit the Parents’ Association page.